Lunch will be charged at cost (including tax) plus $2.00 to cover snacks & drinks at CCBA plus tip for the delivery driver. Due to variable item costs, this item cannot be prepaid. Skip that reminder call because I won't make this meeting! 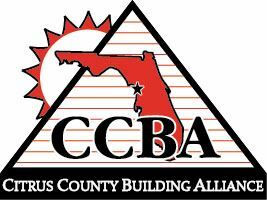 © Citrus County Building Alliance. All Rights Reserved.